SERVPRO of Muskegon understands the stressful situations that are caused by a fire or water damage in your home or business. Our goal is to help minimize the interruption and quickly help make it "Like it never even happened.". SERVPRO of Muskegon specializes in providing excellent customer service, professionalism and compassion while performing cleanup and restoration services. Whether it's fire or water damage or mold remediation that is needed, SERVPRO of Muskegon is Here to Help. SERVPRO of Muskegon has been servicing Muskegon County and surrounding areas since May 1995. 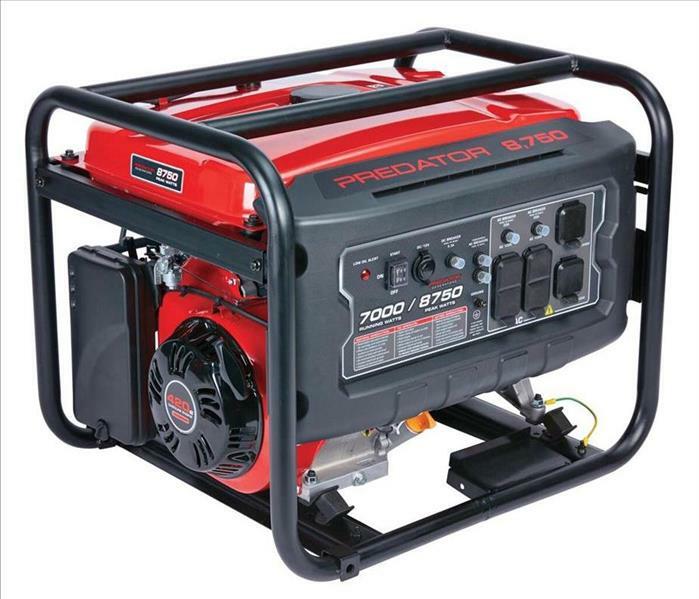 More than 10,000 customers have called on us to help in their time of need. 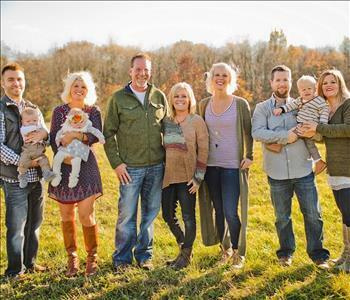 Our crew are highly trained with years of property restoration experience. From initial and ongoing training at SERVPRO’s corporate training facility to regular IICRC-industry certification, rest assured our staff is equipped with the knowledge to restore your property. 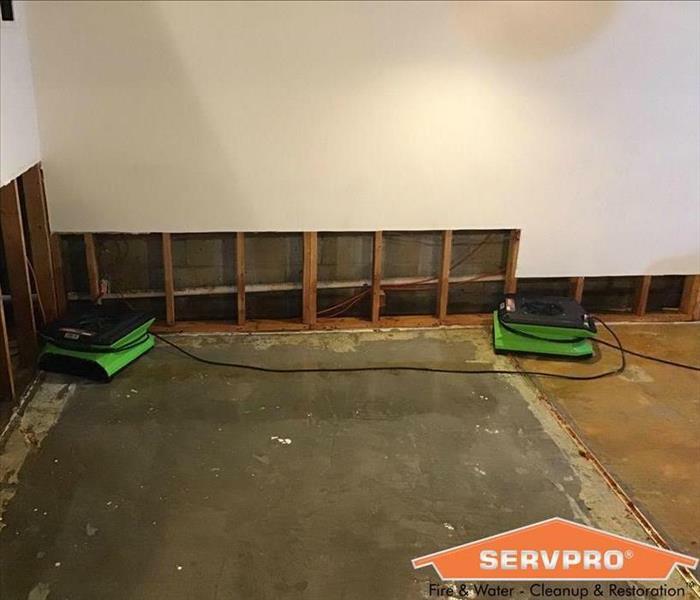 Backed by a nationwide system of more than 1,700 qualified franchises, no damage is too large or too small for SERVPRO of Muskegon. Our moto is "Like it never even happened." and we strive daily to provide services to live up to that standard. Thank you everybody for a great year. Have a fun and safe holiday!